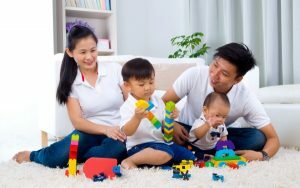 Income of Chinese urbanites is increasing at a steady rate, this progress has improved quality of life and eventually demand of little members of the family has given boost to China toy market. 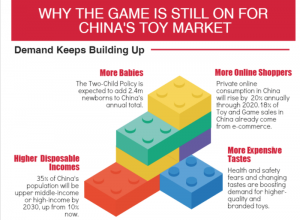 According to Euromonitor, the total retail sales of toys and games in China have risen from Rmb71.7 billion in 2010 to Rmb 192.3 billion in 2015. 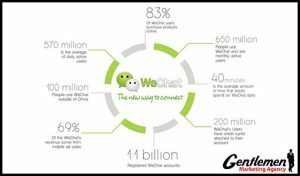 This increase forecasts for an average annual growth of 21.8% and are expected to exceed Rmb300 billion by 2019. 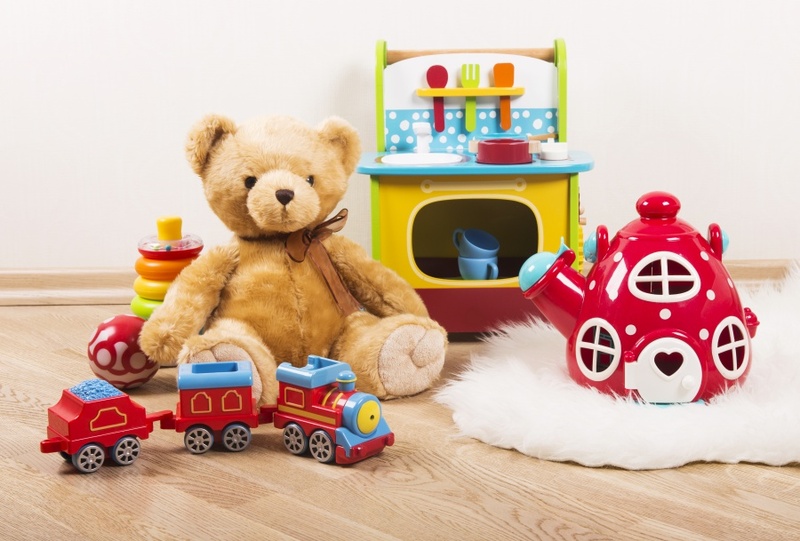 Last year, parents who have bought toys online, 79% chose Taobao platform to shop toys online. 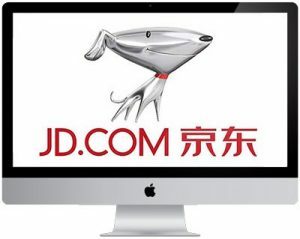 Whereas, other E-commerce platforms, include TMALL (56%) and jd.com (39%). 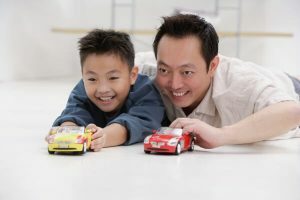 In China Toy Market, parents are generally concerned about safety (66%) and style/exterior design (55%) of the product. 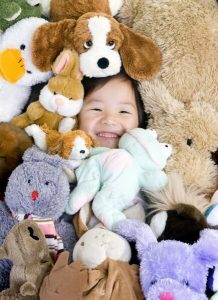 Plush toys are popular among girls of different age groups. 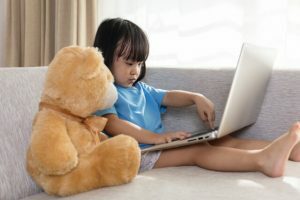 While boys like remote-control/electric toys and figurines of popular cartoon characters. What countries of toy is popular in China ? US Europe… but it really Brand matter. Disney, Lego Mattel are power brand . I want to set up a toy factory in Bangladesh and export toys to China. What toy Chinese kids like most.